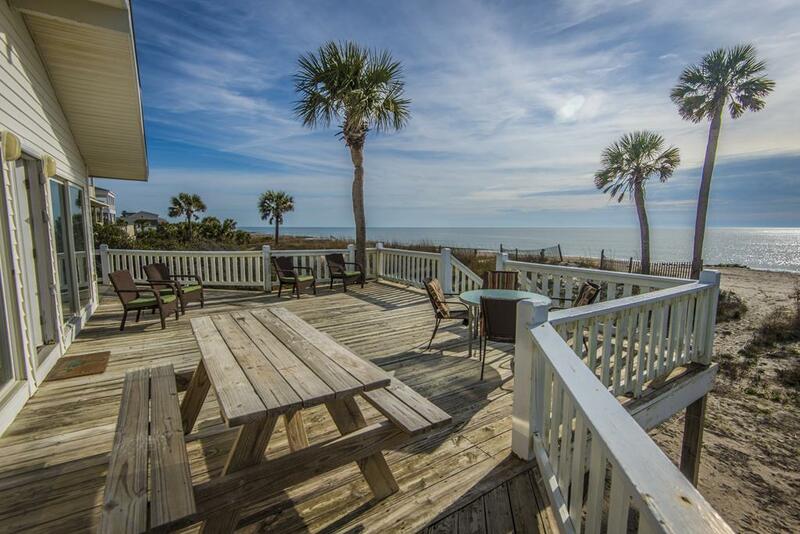 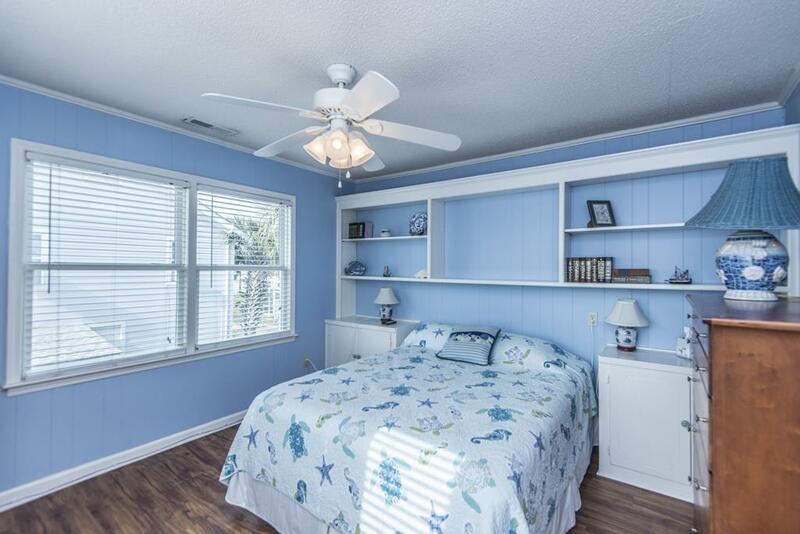 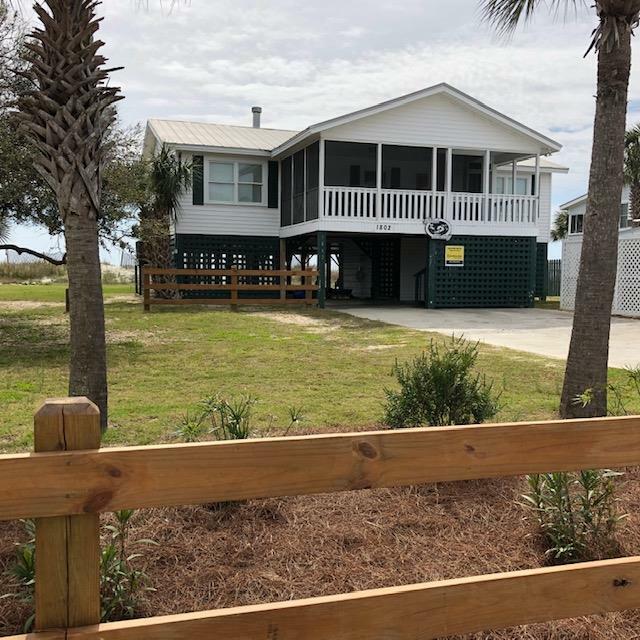 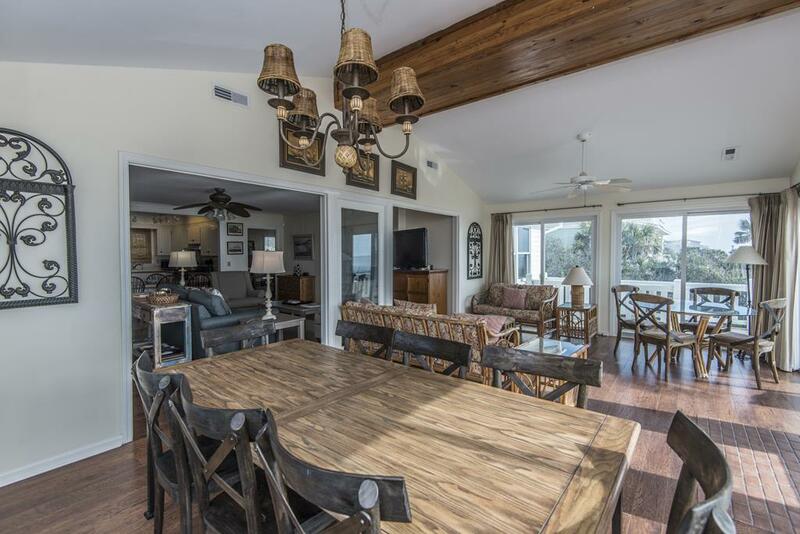 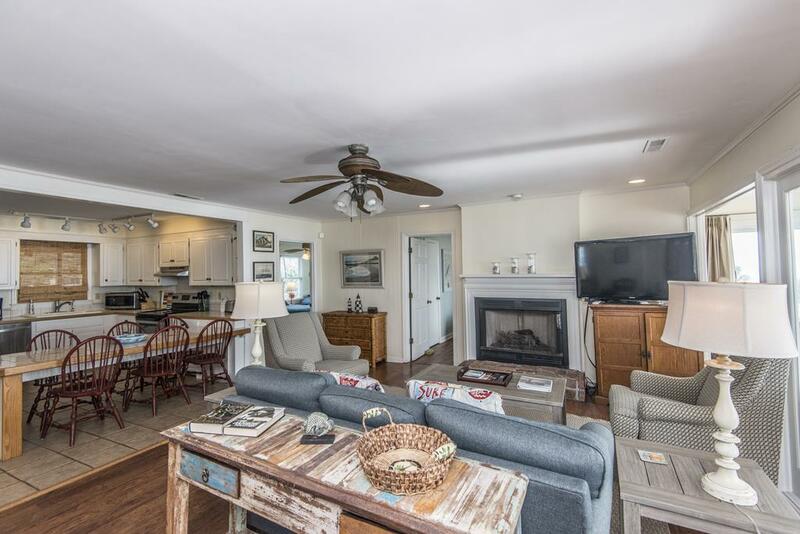 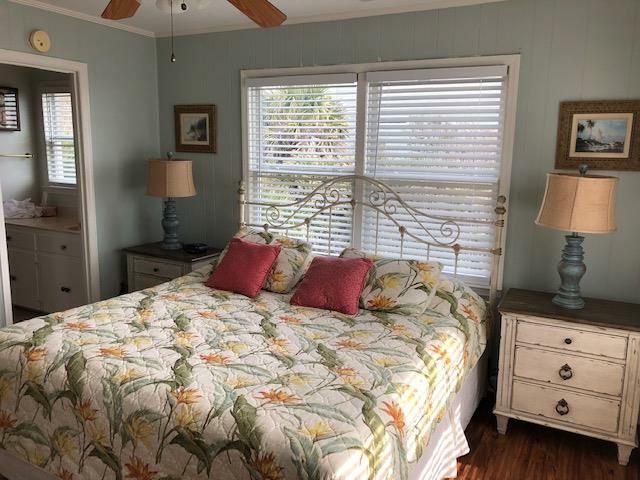 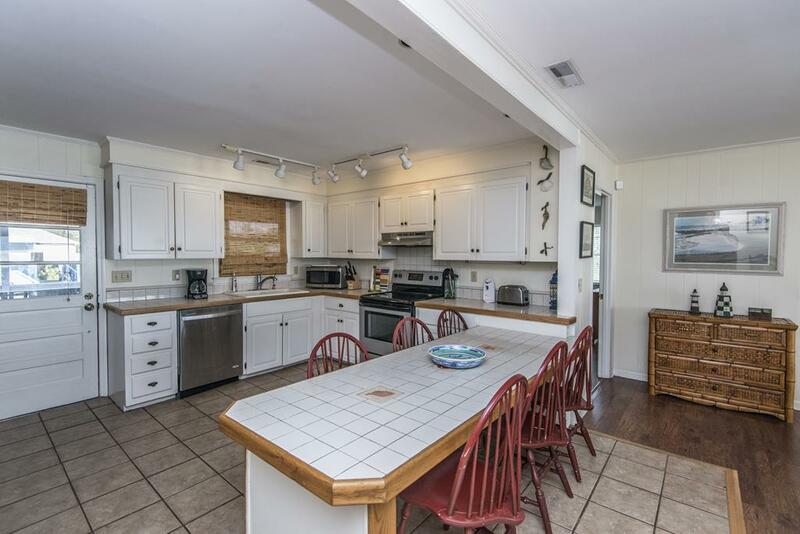 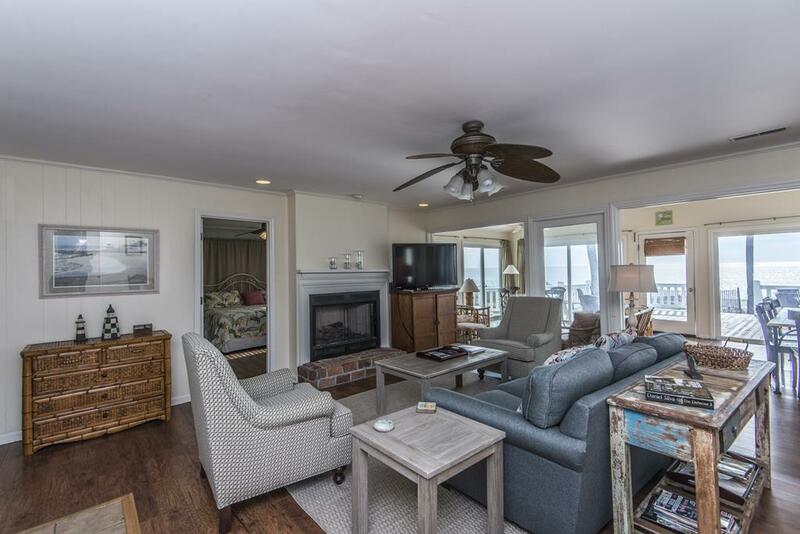 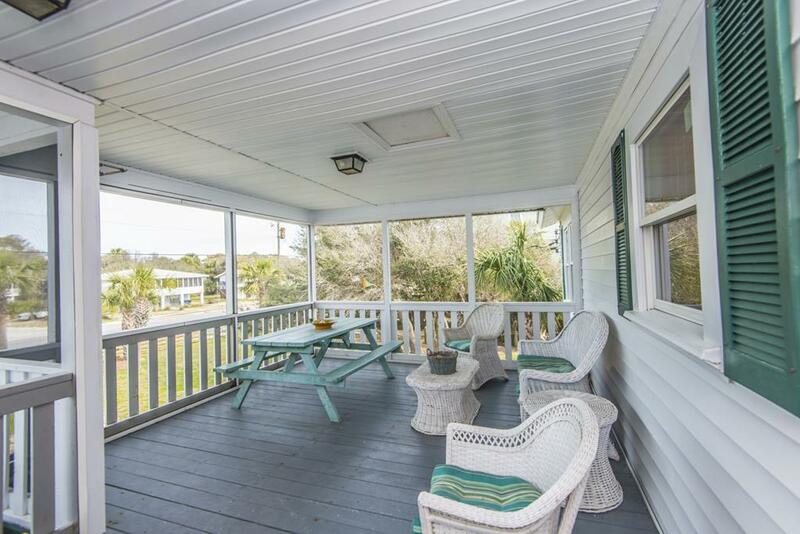 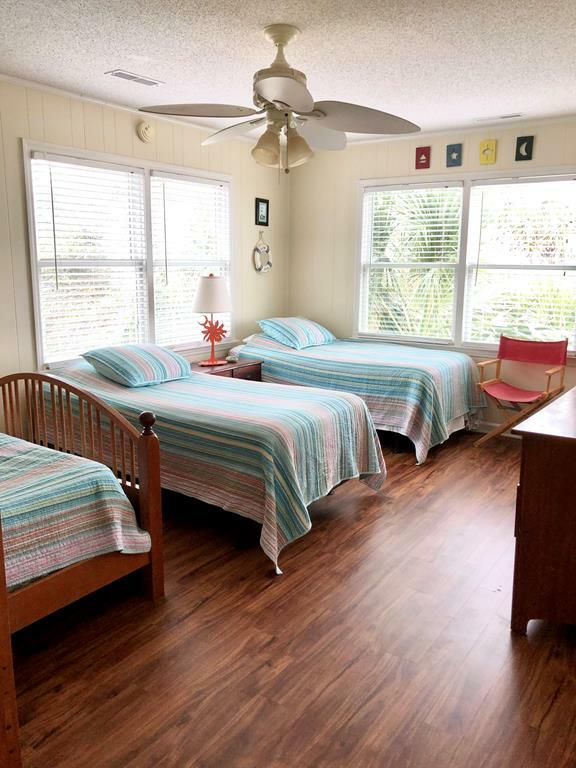 4 Bedroom/2 Bath beachfront home with a lovely sunporch dining/sitting area and gorgeous views of the Atlantic Ocean. 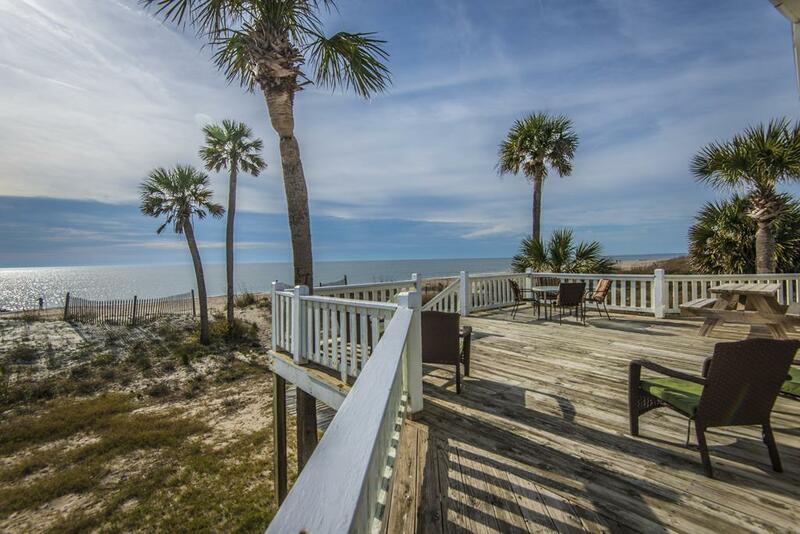 Walk off the back porch onto the beach. 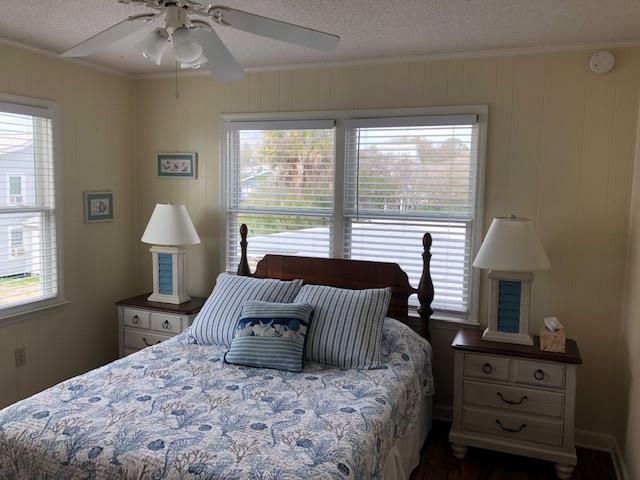 The master bedroom with 1 king shares an adjoining bath with a bedroom containing 2 Singles & a Bunk with Single up and Double down. 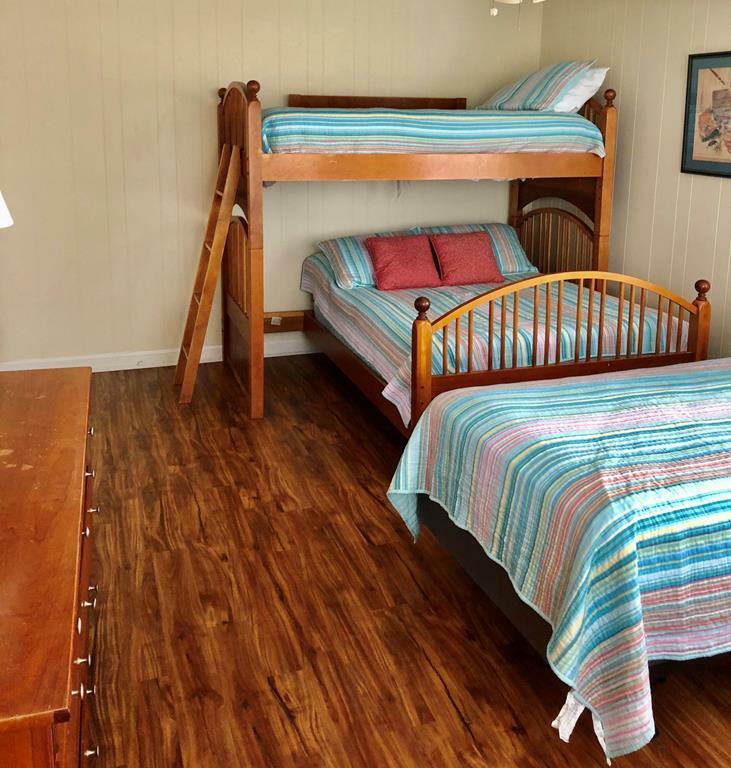 There are also 2 other bedrooms with 1 queen each that share a hall bath.